Please accept the gift of art from all of us at the NALAC community. Thank you so much for continuing to support Latino arts. Here are but a few of the gifts we unwrapped this year through the NALAC Fund for the Arts. Wishing everyone a love filled and peaceful holiday season. 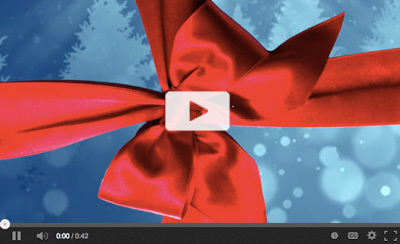 Click on the bow below to unwrap the gifts. Thank you for the contributions you have made this year to further the Latino arts and culture field. 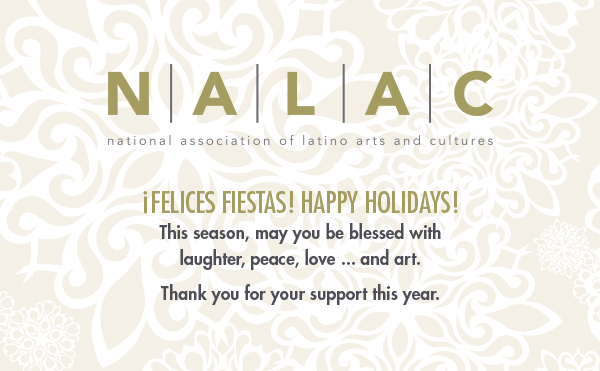 As we prepare to welcome a New Year, please consider making a year-end gift to NALAC.